My favorite shawarma place in Chicago was temporarily closed because of unsanitary conditions. I joked that the options were lamb, chicken, and rat, and here we are. Ana Maria Shua and James Tate are two who come to mind in regards to influence. They constantly put me in check on the strength of their microfiction and prose poetry. Additionally, while I don’t think my work resembles his at all (if only), Denis Johnson is a personal favorite, so reading his books always inspires the hell out of me. I’m always writing. My output only slightly varies from month to month, but I have noticed that I’m especially productive when summer turns to fall, just before winter arrives and turns me into a grumpy hermit ‘til spring. Coffee and Gardetto’s are essential to the creative process. My girlfriend is awesome and often stocks our freezer with mochi, but those disappear as quickly as they arrive. We also live next to a BBQ place with incredible poutine, but that’s not a good snack while trying to write. If I order poutine, I usually end up reading one page of a book and taking a nap. Hence the coffee. A beach house without neighbors and without WiFi. Since I live in Chicago, a more practical answer might be a quiet library, which is where I conveniently spend 40 hours a week as a supervisor. Invigorating in every sense of the word. I find most aspects of life to be exhausting, but not writing. Writing gives me life, allows me to escape reality in a healthy way, and helps to keep me energized and motivated about what tomorrow might bring. Reading, writing, and music all help to boost morale. That while exposure and discounts can be beneficial, sometimes it’s better just to get paid for your hard work, especially if it means you don’t have to eat rat for dinner. Writing every day. Going into Airplane Mode more often. I’m working on my second and third drafts for some outlandish prose poems in hopes of having a manuscript ready by May. I also plan on continuing to submit to journals and litmags, and maybe, just maybe, making some more progress on my novel about limousines. 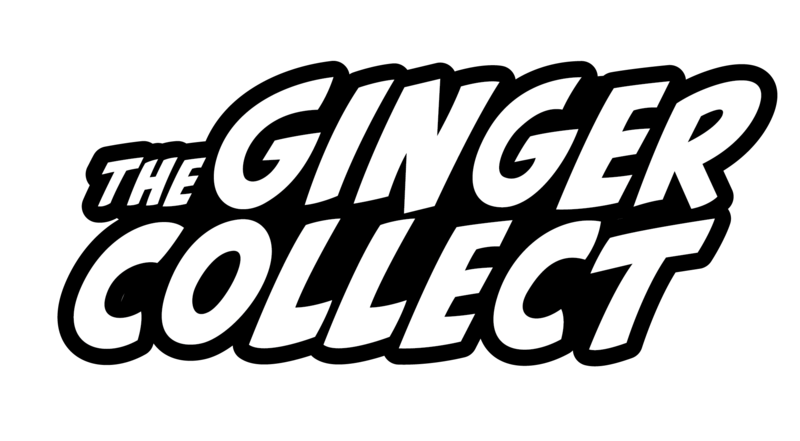 You can read Ben Niespodziany’s piece “Rat Shawarma” in Issue Five of The Ginger Collect!